First, if you’re hiring a restaurant consultant, I applaud you for looking for solutions. In the restaurant industry, we don’t often hire a consultant because we don’t want anyone to know we need help. 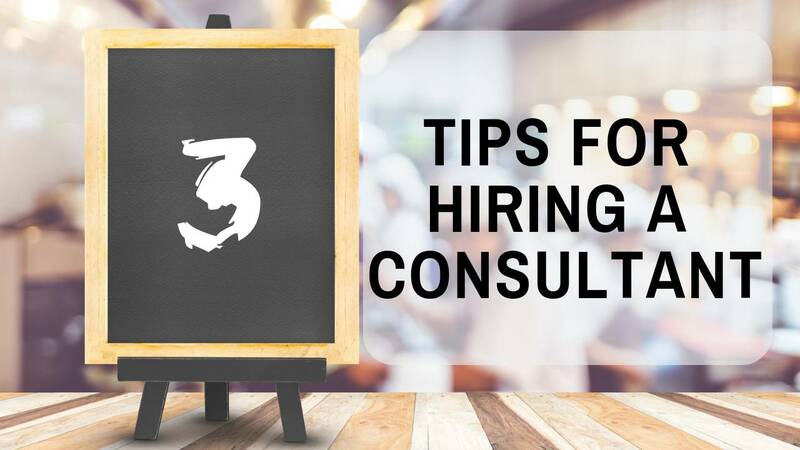 In any other industry, hiring a consultant is a good thing! So, with that in mind, here are my tips for hiring a restaurant consultant that’s right for your independent restaurant. I’m going to be straight up right now and let you know I’m all about restaurant coaching. Yes, I can offer you tips for hiring a restaurant consultant, but TheRestaurantExpert.com is a restaurant training and coaching company. I want you to hire us because we coach you on running your business. We teach you how to do it and then we help you continue to be successful. You can read all about what a restaurant coach does in this article. Restaurant consultants serve a different role. Sometimes a restaurant owner needs speed. Speed is what you get with a restaurant consultant. And I’m not telling you not to get a consultant. If you have the money, and you want something changed/fixed quickly, it could be the right choice for you. Following is what to look for to know if you’re talking to the right restaurant consultant for you. First and foremost, you have to find a restaurant consultant with the right experience for your restaurant. If you run a fine dining restaurant and the consultant you’re talking to has 15 years experience with quick-serve operations, you probably haven’t found the right restaurant consultant. Do they have people you can talk to about the successes they’ve had? 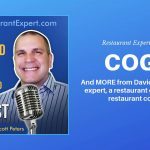 Are there restaurant owners willing to give you a testimonial on the restaurant consultant you’re interviewing? You want someone who has the experience that is right for your restaurant. Second, does the restaurant consultant have proven systems and solutions. There has to be a process for running your restaurant and teaching you how to do it after the consultant leaves. Believe me, there is nothing new in the restaurant industry. Your cost of goods sold is a math formula that works the same way every time no matter how much money you make or how many menu items you offer. You need a system in place for everything and a restaurant consultant should show you how to cookie cutter that into your business. If they’re developing them on your dime, look out. Thirdly, what happens when the consulting service is completed? 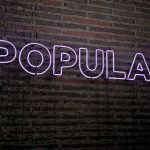 They need to teach you your systems for your business so that when they go away – as soon as possible – you can run the systems they put in place without the consultant. It should become part of your company culture and the fabric of your business. I hope these tips for hiring a restaurant consultant have been helpful. If you’d like to learn more about how we help independent restaurants – as consultant or coach – give us a call at 877-457-6278, ext. 106. If you want to learn more about the benefits of restaurant coaching or the importance of systems, read our free special report, Breaking Away from the Insanity: How to easily take control of your restaurant and make more money. Download it here. Be sure to visit our YouTube channel for more helpful restaurant business management video tips.